Welcome to Smugglivus 2012! Throughout this month, we will have daily guests – authors and bloggers alike – looking back at their favorite reads of 2012, and looking forward to events and upcoming books in 2013.
Who: Angie of Angieville, blogger extraordinaire who is singlehandedly responsible for introducing us to many new writers with her beautifully written, concise reviews. She is also singlehandedly responsible for our routinely depleted bank accounts. We invited Angie over to kick off Smugglivus last year and we love her so much, we had to have her start the festivities this year, too. Please give a warm welcome to Angie, everyone! Arranged marriages gone wrong, nuns trained as assassins, Death himself stalking the halls of the high court of Brittany . . . this level of intrigue just doesn’t come along every day, you guys. As mesmerizing as a perfectly played game of chess, this feast of historical fiction had me at hello. My first Kinsella foray was a resounding success and it was all to do with Poppy and Sam and their hilarious and contentious battle of wills. Kinsella killed it with a perfect exchange of texts, emails, messages, and footnotes leading up to an in-person meet-cute that literally took my breath away. This one qualifies as one of the biggest surprises of the year for me as well. Julie, Celeste, Matty, Flat Finn . . . they all just hunkered down and made a home inside my heart. Wonderfully obtuse and endearing, they managed to engage the full range of my emotions. All I ask for in a book, really. Edie is stone cold awesome. 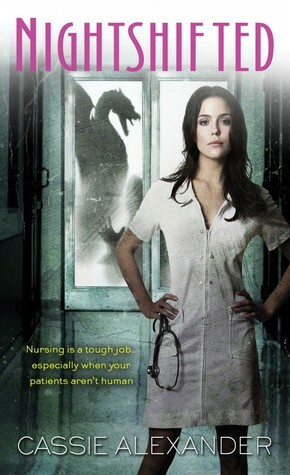 She works as a nightshift nurse on the scariest ward the county hospital has to offer. Y4. The ward for things that go bump in the night. She’s scrappy, fiercely independent, and by the time the conclusion came around I wanted to share a fist bump of solidarity with this girl. I love it when a supporting character reaches out and steals the limelight. Even better when said character is a nice guy with razor edges. When it comes to Gansey’s raven boys, it’s all about Adam for me. All of the characters are standouts, but Adam is the crucial one. Like Dally from The Outsiders, Adam is so real he scares me. I have all available appendages crossed for his continued survival in the books to come. So the nice guys kind of killed it this year, didn’t they? How novel. Tammara Webber could easily have gone all white knight with Lucas. Happily, she chose not to eschew his grey areas and instead presented her readers with the ridiculously charming, yet appropriately nuanced and conflicted Lucas. For which she has my gratitude. And she wins again for the unbelievable way she rounded out this trilogy. I know reader reactions were all over the map on this one, but I personally found it supremely unsettling and profoundly moving. Painful and pensive, I just love the way she writes. Please to be continuing, Ms. Cashore. I read some solid retellings this year, but this post-apocalyptic version of Persuasion is the one. The massive amount of care and thought that went into it is evident in every detail. But it’s the way Diana Peterfreund sets the tale free to soar on its own that garnered all my admiration. Nothing gives me chills like a familiar author and/or series bowling me over with a particularly well-done change of the game. Well, I’m here to tell you Patty Briggs knocks it out of the park with this third full-length installment in her Alpha & Omega series. Not only does she change the game, she changes the world. Bravery. I loves it. Either you love it or you hate it. I love it. Unashamedly. 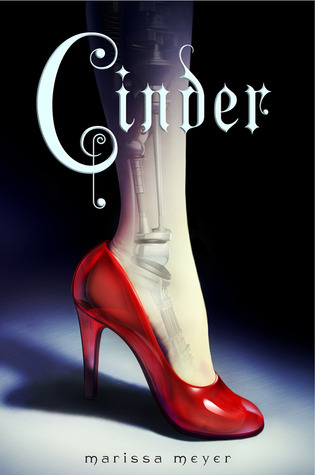 I say if you’re going to publish a scifi/cyberpunk retelling of Cinderella you dang well oughta slap a legit cover on that bad boy. And, by Jove, Feiwel & Friends went and did it. Bravo! For successfully bringing the fabulous Courtney Milan to my attention and recommending her books so assiduously. Thanks to Rose, I started reading Milan’s fascinating blog. From there I moved on to her marvelously written historical romances. I haven’t looked back since. Bibliocrack at its finest, they’re good for what ails you. Given my feelings about Lindner’s retelling of Jane Eyre, wild horses could not keep me from devouring her take on Wuthering Heights. So excited to start the new year off with a bang! Sequel to Cinder. Sci-fi retelling of Little Red Riding Hood. They are going to look so pretty together on my shelf . . .
Fair Game put me seriously in the mood for more Mercy. I suspect higher vampire involvement in this one. Which means more Stefan. Which fills me with delight. Sequel to Grave Mercy. Featuring crazy Sybella. Yay! 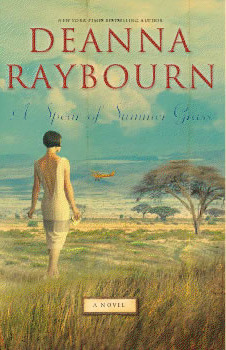 The first in a new series from the always-stellar Raybourn. Scandalous flapper exiled to Africa. Yes, please. Retired teen concert pianist struggles to find her mojo. After How to Save a Life, I read what Zarr writes. Next adult novel from Ms. Manning. Can’t wait! 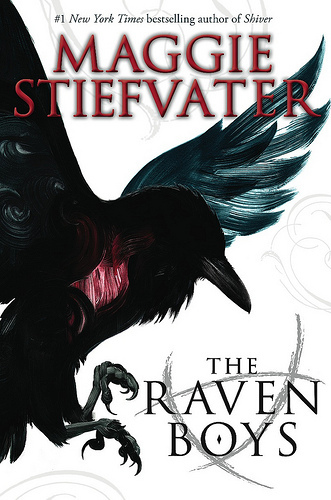 Third and final book in the Books of Faerie. I would like to find out how Luke is doing, please. Third in the Edie Spence series. Things are getting real, guys. I am full of fear. Sixth in the Kate Daniels series. How in the world did that happen?! I don’t care. Kate & Curran for evah. Please don’t die, Adam. Please don’t die, Adam. Please don’t die . . . I fell so in love with the first book. I am ridiculously excited for the second. Companion novel to For Darkness Shows the Stars. Inspired by The Scarlet Pimpernel. Pardon me while I cannot handle the awesome. What’s that you say? I’ve prattled on long enough? Hm. You may be right. Better dash. Here’s to an absolutely stellar Smugglivus and a happy holiday season to you all! And now, we declare Smugglivus officially open!! So many books that look just so fabulous…so little time. The new Deanna Raybourn is going to be one of my most anticipated reads for next year too! Woohoo! Long live Smugglivus!! I love this Christmas feature and was looking forward to it after last year’s brilliant performance! 🙂 Fantastic post, I agree Milan’s historicals are wonderful. Great post. You are spot on about Briggs. I am filled with anticipation. 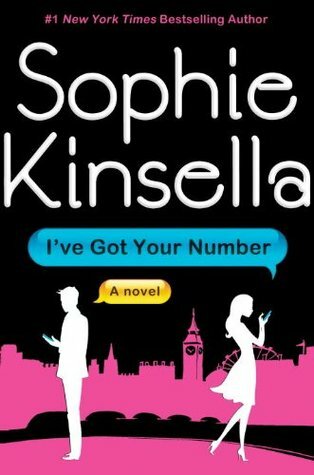 I couple of Sophie Kinsella’s books left me less than impressed, so I didn’t even pay much attention to the release of I’ve Got Your Number. I’ll fix it ASAP, promise! Also – YAY – I hadn’t come across the title of Sarra Manning’s new adult novel yet. Definitely looking forward to seeing it if lives up to You Don’t Have to Say You Love Me & Unsticky. Dark Triumph, A Spear of Summer Grass and Across a Star-Swept Sea are all sitting at the top of my 2013 must have list as well. Lucas is my favorite hero of this year. This is the type of love interest all authors should try to write. And Angie, you understand my addiction to Mafi’s Warner. 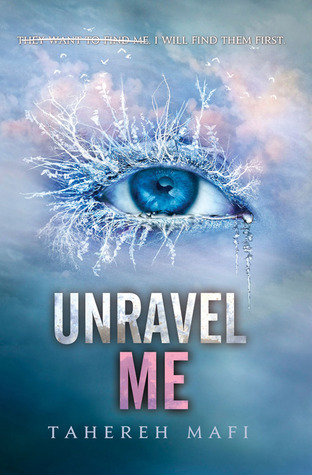 Read Unravel Me and whoa, just whoa. Whoohoo, Smugglivus! Yes, Angie can be blamed for a lot of book buying over here too. I have a copy of NIGHTSHIFTED that I need to finish reading. I also really loved I’VE GOT YOUR NUMBER by Sophie Kinsella: that was a bit of a surprise one this year. It’s a keeper. So much of this list parallels my favorites from this year and what I’m looking forward to next year (not a shock, since Angie and I seem to be book kindred spirits). And, yes, yes to Lucas from Easy. I’d love to see more love interests like him with his flaws but core goodness too. 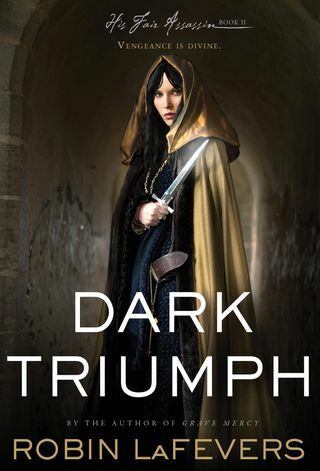 And the Edie Spence series is a must read for urban fantasy fans. Nightshifted sounds REALLY good! I just added it to my list. I haven’t read my copy of Fair Game yet, but now that I know it’s such a game changer I’m wanting to bump it way up the list! What a great list! I haven’t read much of these but you gave some pretty solid reasons for me checking these out. I’m also highly anticipating Scarlet since I loved Cinder so much. 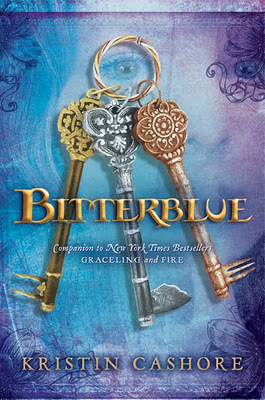 I’ve got a copy of Bitterblue sitting on my shelf that I haven’t been able to crack open yet. 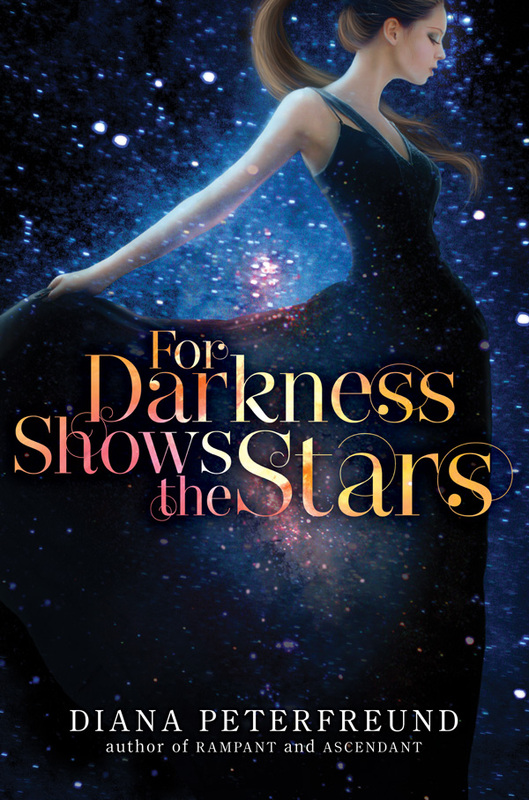 And, when I saw the announcement for Across a Star-swept Sea, I thought I must be dreaming because For Darkness Shows the Stars was such perfection. Yay Angie! I love her recommendations and blog, and she’s been responsible for depleting my funds as well (in the very best of ways, of course!). I cannot wait for the next Mercy Thompson or Kate Daniels, either! 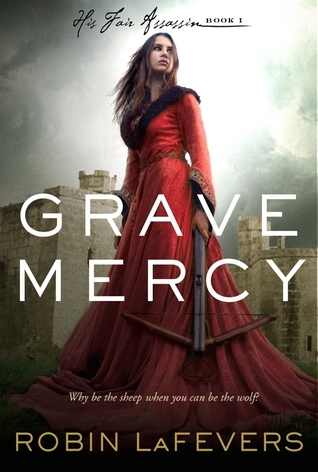 And I really need to read Grave Mercy, which sounds better and better the more I hear about it. Hugs to all you beautiful people! Marg, I really am having a hard time patiently waiting for the Raybourn. It looks so good! Kara, I’m so pleased to have been introduced to Milan this year. It’s those blogger/reader/author recs that I would likely never have come across otherwise that make me just so grateful for this whole community. Hodges, woo-hoo! Glad it’s not just me. I’ve missed Stefan. High time he’s back. Allie, it’s the only one of hers I’ve read! I haven’t branched out because it’s just so good I don’t want to spoil things. I think you’d like it. And that one scene . . . wowzers. Katie, yay for Lucas! He deserves to be your fave of the year. So great. And we are one on Warner. I’m so jealous you’ve read it already! Cannot wait. Angel, it is definitely REALLY good. More people need to glom onto the Edie books because they are fantastic. And Fair Game totally threw me for a loop. I was not expecting that kind of excellence. Lisa, excellent. My job here is done. 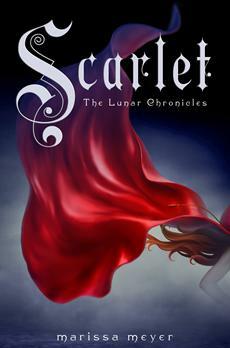 And I will confess to having already read a galley of Scarlet and it is even better than Cinder. Truly. Emily, I had the same reaction when Diana gave me the rundown on Across a Star-Swept Sea. This is happening. I am over the moon about it. Would be interested in your thoughts on Bitterblue. Wow the pain. But wow did I love it. Lin, always fun to be here! Thanks for dropping in. Sigh…I always love reading this post. I wish I could list the books Angie has introduced me to but, after the first couple hundred it might start to sound a bit stalkery. In fact, if we weren’t married, I would most certainly be following her around with binoculars. I have to agree with you on Bitterblue. It. Was. EPIC. So full of little details and changes and profound thoughts that Bitterblue had never had to think before about her father, her kingdom and the world. I really wish (and hopes and prays) she pulls out a fourth book where she details Katsa’s journey into Fire’s world. I just can’t see it as a trilogy! I need a quartet! I really, really do! There are so many thoughts going around in my head! I loved Cinder too. The cover is full of win! P.S. Do not tell me what happens in For Darkness Shows the Stars. I just checked it out from the library! I need to finish Fables, volume four (I <3 Fables) before I read For Darkness! You tell me, I will strangle you, the e-version way. 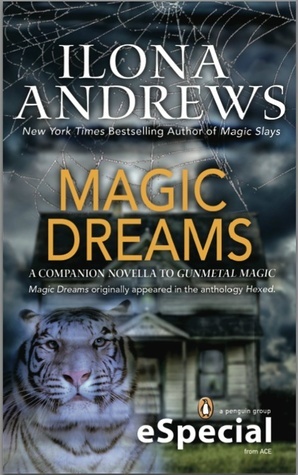 Always nice to see Angie’s Smugglivus post, it lets me catch up on novels that I should check out. 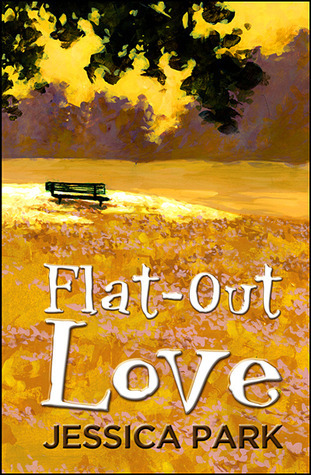 I’ve enjoyed several titles included here – Easy, Magic Dreams, I’ve Got Your Number, The Raven Boys, Flat-Out Love – and I need to pick up the ones that I haven’t read. That 2013 anticipated list is awesome. I didn’t know Sarra Manning was writing another adult title! I still need to read her most recent one. I’m always excited for the next Kate Daniels book and I also can’t wait to read the sequels for The Raven Boys and Clockwork Heart. Also, I should read For Darkness Shows the Stars and follow that up with The Scarlet Pimpernel so I’ll be ready for the former’s companion novel. ITA about Adam Parrish! I loved The Raven Boys overall but Adam stole the show, he’s heartbreaking and his friendship with Gansey so complicated but you just know they love each other no matter what. Ugh, I’d hate it if Adam doesn’t make it through all four Raven books. Excellent way to kick off Smugglivus! You’ve persuaded me that I need to give NIGHTSHIFTED a try. And I’m totally with you on BITTERBLUE, and the Kinsella, and EASY… and let’s just say a lot more on that list. Hey, babe. Thanks for stopping by and bein’ all stalkery and whatnot. Love you, too. Kate & Zena, I’m glad you agree. It was those million little details that enchanted me so. I loved Bitterblue and her horrible fate. I loved every one of the characters as a matter of fact. A fourth book would be brilliant. Quartets rock. Lol. I wouldn’t dream of ruining FOR DARKNESS for you. It’s lovely and should be experienced entirely on its own merits. Chach, that sounds like a plan to me. While you’re at it give the 80s TV movie of Pimpernel a whirl. It is awesome and has a young Ian McKellen as the bad guy. Glad to hear you’re looking forward to the 2nd Raven Boys book! 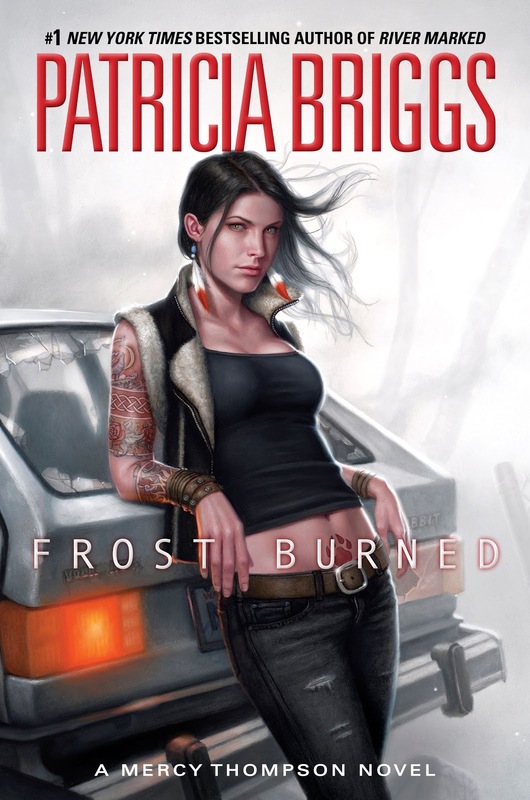 I am consistently amazed by Patricia Briggs. I didn’t love Alpha and Omega at first but I really think it gets better and better. Katie, I have seen it! I covet all three of the UK covers. One of these days I’m going to break down and order them. Quartets FTW! Jen, as am I. She is just so talented. 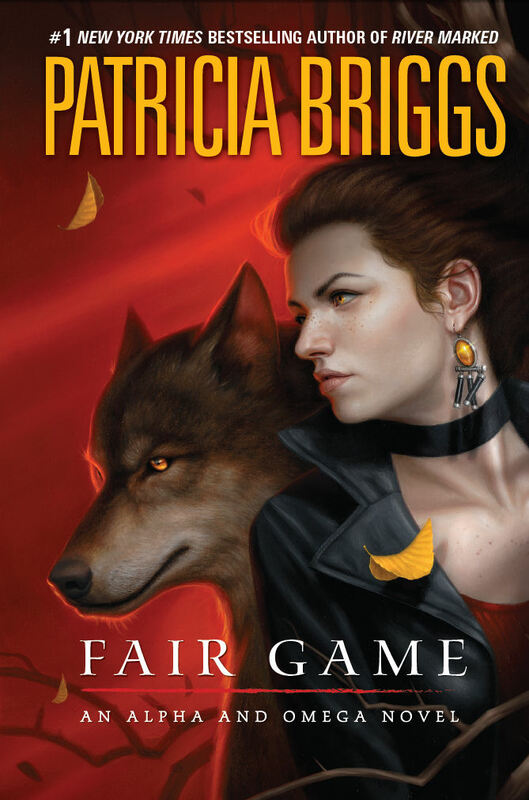 I have a ton of respect for her writing skills and still I was surprised at FAIR GAME. Definitely a series that gets better and better! Love your list here Angie! So many great picks! I’ve read (and enjoyed) all except for I’VE GOT YOUR NUMBER so it looks like I ought to pick that on up quick. As for the 2013 picks…WHOO! 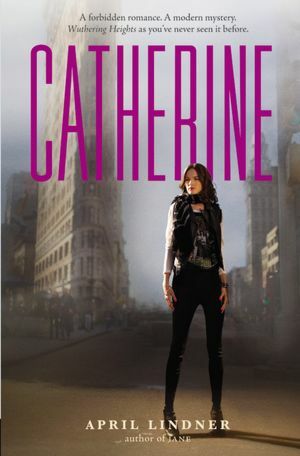 I didn’t even know there was 3rd book of Faerie coming out! YES! All of them are on my watch list. Looks like 2013 is gonna be a great year! SMUGGLIVUS! I can’t believe it’s taken me days to even get to this post. Remedying all of this right now. And glad to see it’s been kicked off with Angie! I’ve come to love reading her reviews on Goodreads, and I’m always glad to see her here. There are a few titles I haven’t heard of in this post, so it’s off to list-making I go! Glad it worked for ya, Michelle. I’VE GOT YOUR NUMBER would make a fun holiday read for sure. Just sayin’ . . . 🙂 I really cannot wait for the last Faerie book. It’s been a long time and I’ve missed them.